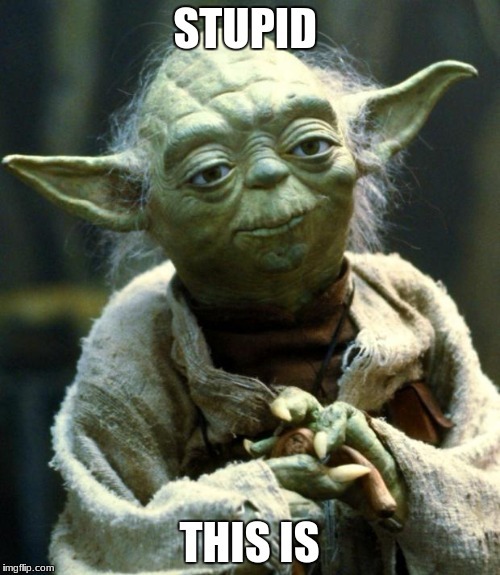 aww why is it stupid man? Downvoted the comment or the meme? Thanks for the feedback! So what exactly did you not like about the meme? Okay, I'll keep that in mind for future memes. What a sour wanker you are indeed. 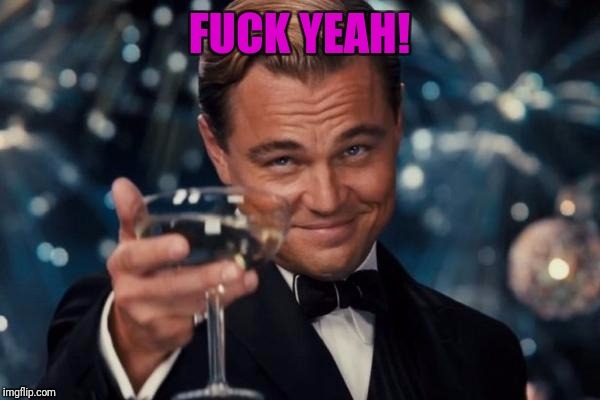 F*ck i didnt relize that till f*cking now! F*ck! 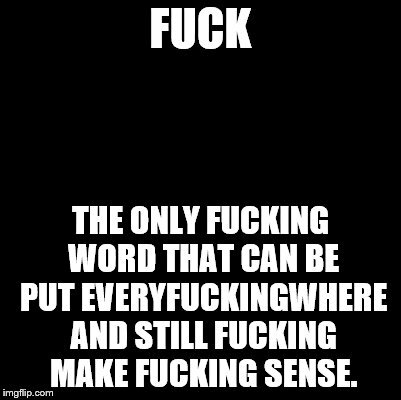 F**K; THE ONLY F**KING WORD THAT CAN BE PUT EVERYF**KINGWHERE AND STILL F**KING MAKE F**KING SENSE.